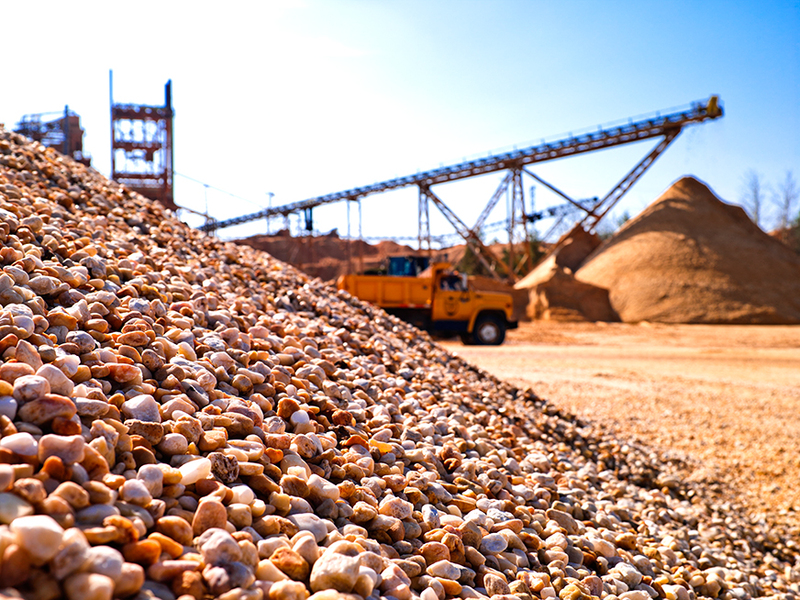 York Building Products Co., Inc. | The Maryland Asphalt Association, Inc.
Our sand & gravel plants produce a wide range of products from rice gravel to landscape gravel. We also produce a variety of sands used in construction and manufacturing throughout the Mid-Atlantic. As with all of our aggregate products, we test regularly to ensure our products meet AASHTO and ASTM specifications, so you can be assured our products will meet your project’s strictest requirements.